Sound design and artwork project in London. 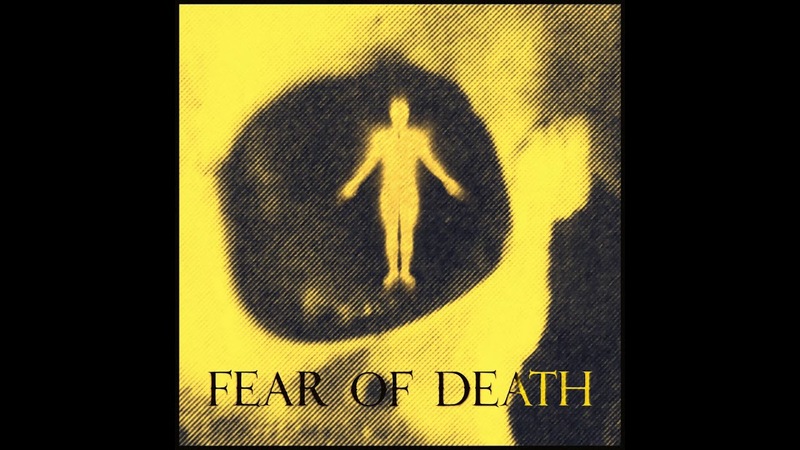 First Step Forward is a first track of my new future album Fear Of Death, which is going to be completed once it is hit 10 record tracks. Special thanks to James Wise for playing drums for me!